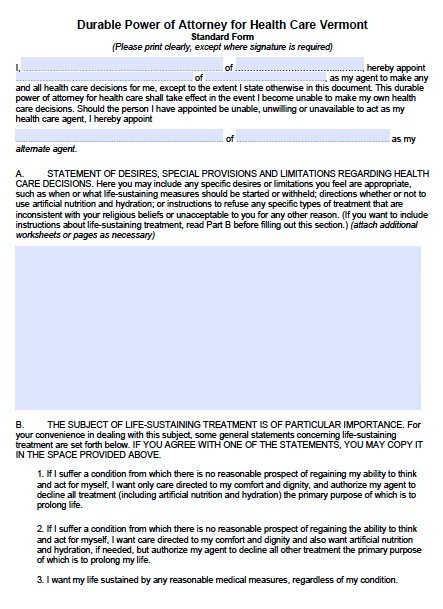 Because you have the right to make your own healthcare decisions, you can use a health care directive to instruct doctors and everyone else which types of treatment you would like to receive even after you are no longer able to make decisions yourself. This can provide security and peace of mind knowing that everyone will have to abide by your decisions. For example, you can specify that you’d prefer to receive treatment at a certain facility or with certain physicians that you prefer. You may also name a healthcare representative to make decisions for you, which can include any medical treatment to affect any medical condition. In addition, you can decide whether you would want to continue to receive life-sustaining treatment when suffering from a terminal condition that would result in death absent the treatment.